Santa Margherita marble surfaces offer the charm, elegance and glamour of natural stone. Various sized flakes, grains and chips of the most precious marbles are skillfully blended with quality resins certified and tested as safe for contact with food and indoor environments, to obtain superior, versatile and technically advanced surfaces. 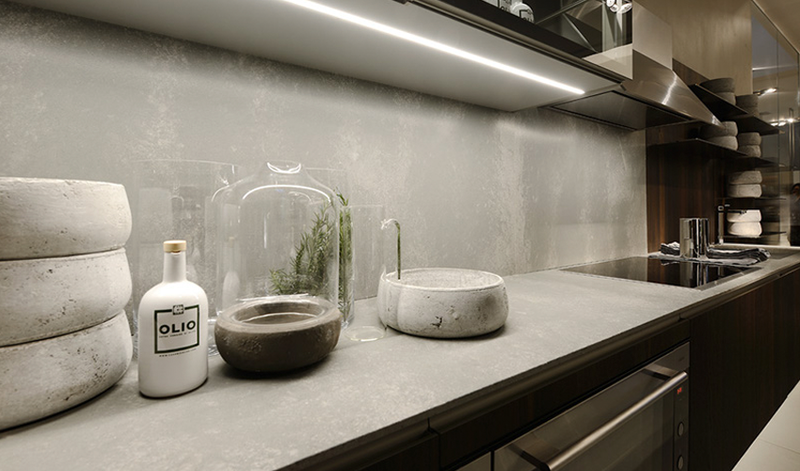 SM Marble gives a contemporary interpretation of the timeless look of stone, available in different color nuances and particle sizes, expertly blended to give a touch of sophistication to any environment. Standard sizes available: slabs (120” x 48″, thickness 1/2, 3/4 or 1/8 nominal) and tiles (12″ x 12″, 16″ x 16″, 24″ x 24″, thickness 1.2 nominal). Pieces cut-to-size available on demand. For complete portfolio, click here. 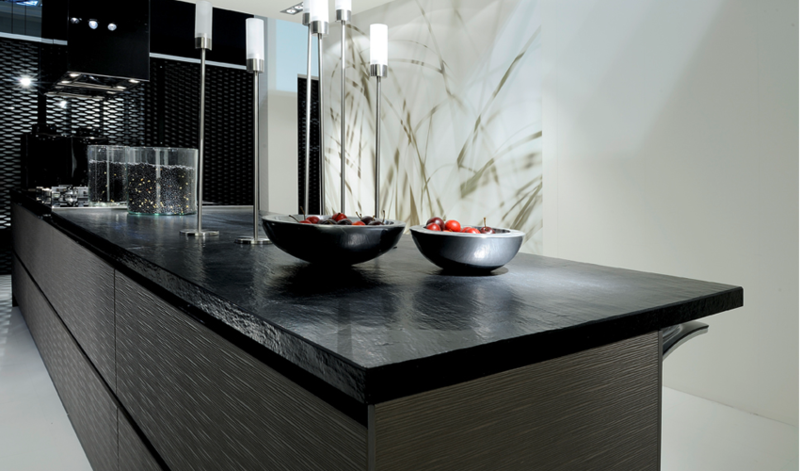 Elegant and resistant, SANTAMARGHERITA® quartz is the ideal surface for high traffic and everyday use. Crafted from quartz sands and carefully selected resins, it complies with the strict international standards required for the food industry and safe indoor environments. It’s ideal for a wide variety of applications from prestigious large open spaces to intimately detailed interior design solutions. 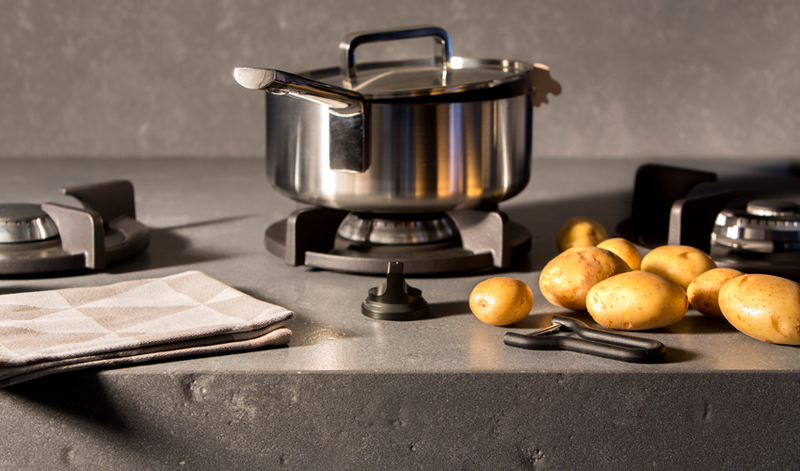 Resistant to flexing, abrasion and acids, SM Quartz products offer a large choice of colors, textures and exclusive finishes. Nuances, composition and sizes can be fully customized. Waterjet cutting and sublimnation printing are also available for further personalization. Standard sizes available: slabs (120” x 55″, thickness 1/2, 3/4 or 1-¼ nominal) and tiles (12″ x 12″, 16″ x 16″, 24″ x 24″, thickness 1/2 nominal). Pieces cut-to-size available on demand.